Discussion in 'iPhone and iPad Games' started by Lucky Banana, Nov 27, 2016. Santa's elf is sick and he has called on YOU to help him fill his sack full of presents! Tap and swipe your way to catch Christmas presents and throw them into Santa's sack in this fast action 8-bit style retro free game! 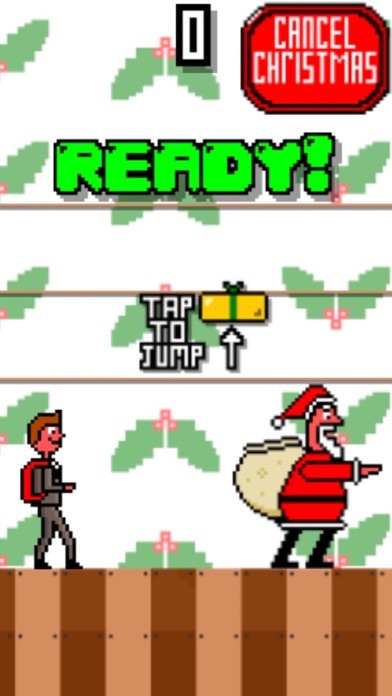 If you miss Santa's sack he will start to jump towards the 'Cancel Christmas' button! Keep missing throwing presents into Santa's sack and he will hit the button and cancel Christmas! 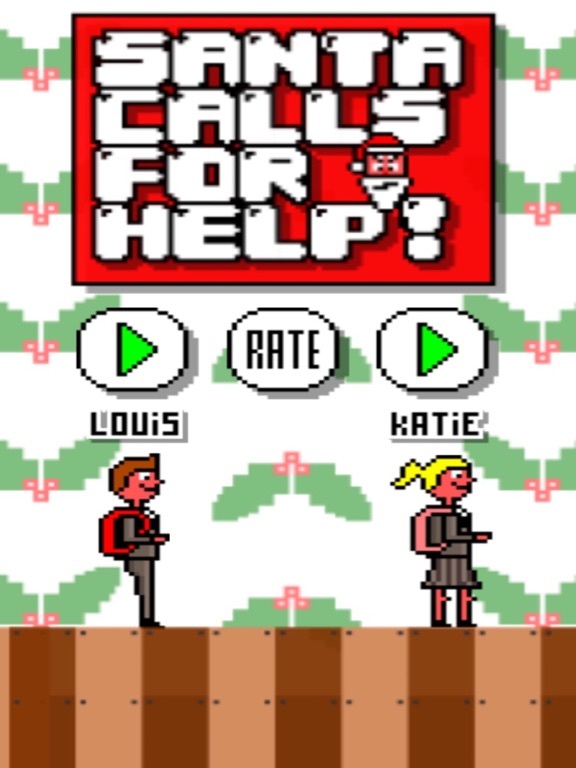 Santa Calls You For Help - free Christmas game! Santa's elf is sick and he has called on YOU to help him fill his sack full of presents! 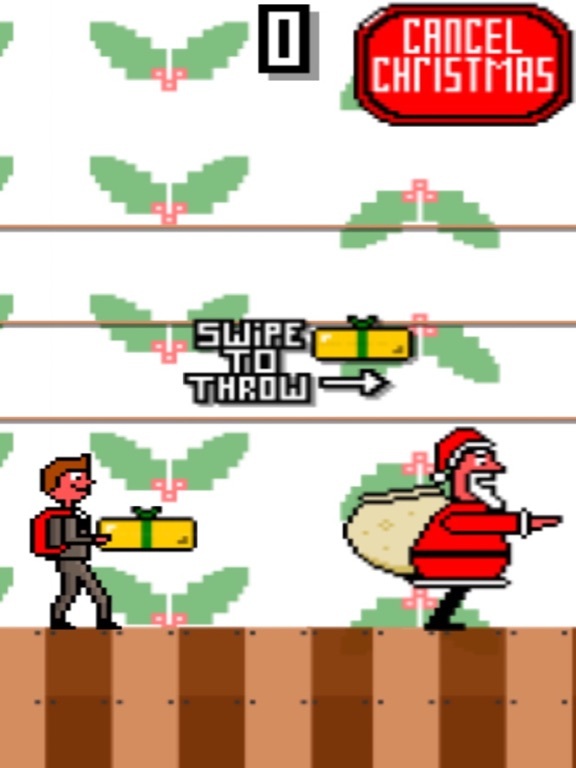 Tap and swipe your way to catch Christmas presents and throw them into Santa's sack in this fast action 8-bit style retro free game! If you miss Santa's sack he will start to jump towards the 'Cancel Christmas' button! Keep missing throwing presents into Santa's sack and he will hit the button and cancel Christmas!